This is not the first locomotive of the CFR 150.1000 series or of the 150.000 series that I have written about before. 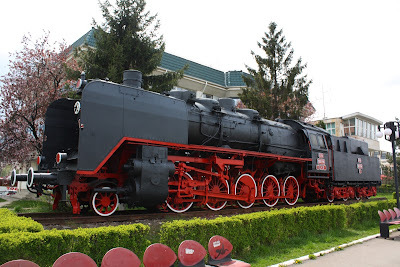 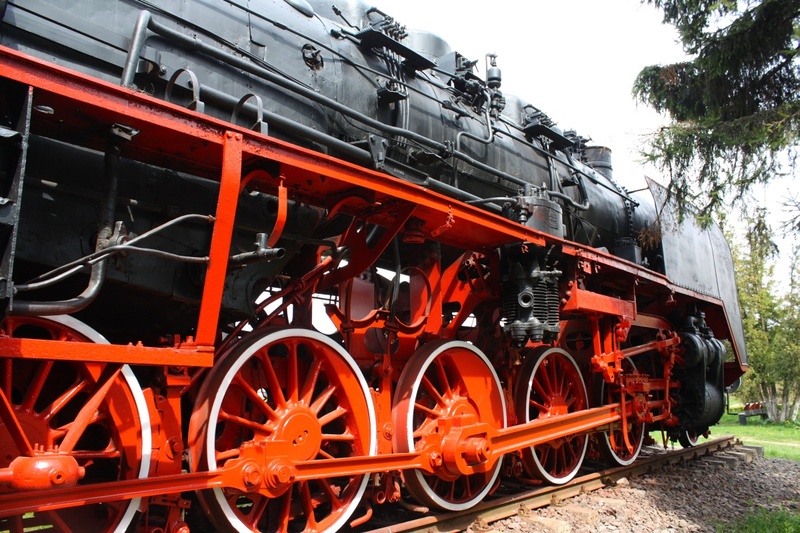 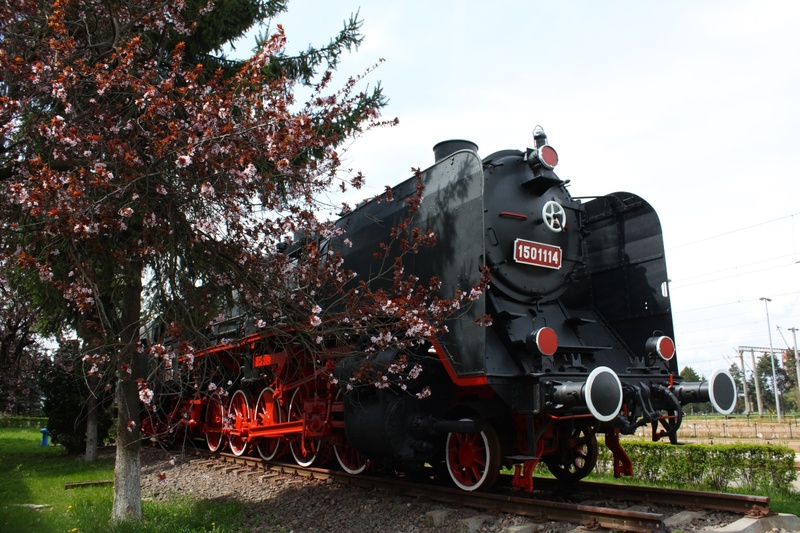 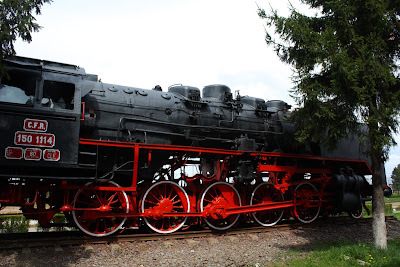 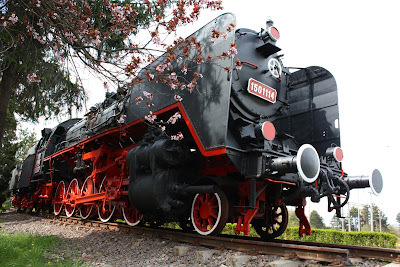 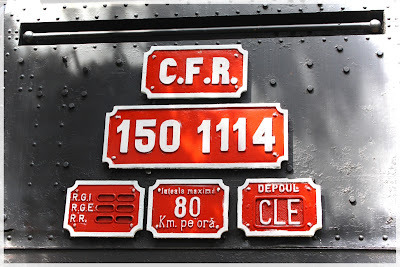 For detailed history about the locos 150.1101-150.1123 please read my article bout CFR 150.1123 at Dej Triaj Depot, but I also recommend taking a look at CFR 150.1105 at Sibiu steam locomotive museum and CFR 150.105 at Dej Triaj Depot. 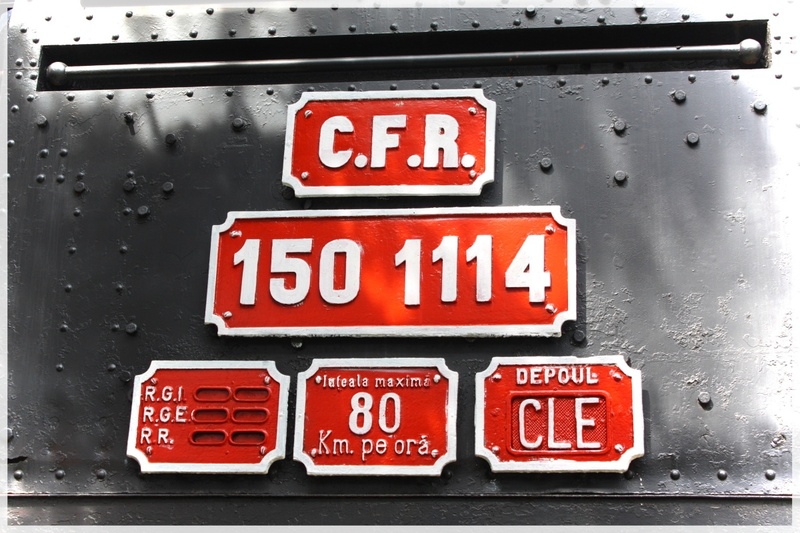 Note, however that the 150.1100 and 150.100 series are quite different. 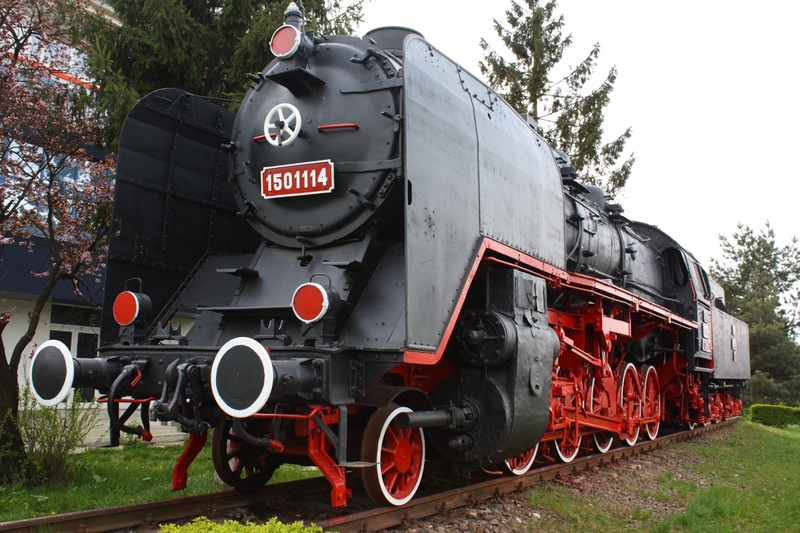 Also the locomotives 150.1101-150.1123 (including the 150.1114 at the Brasov train station) were not really built for CFR, they arrived to Romania as war prey and they are German locos. 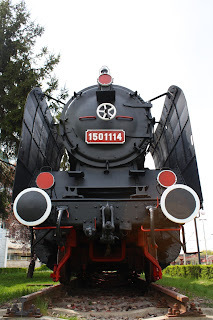 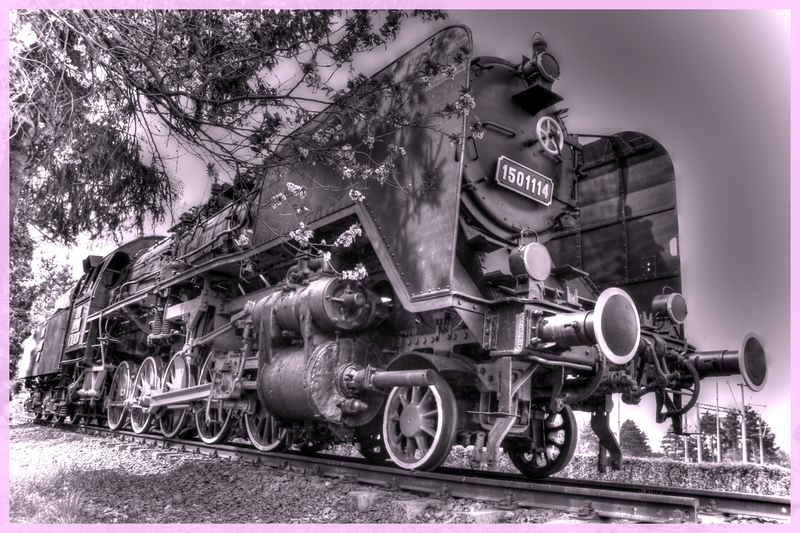 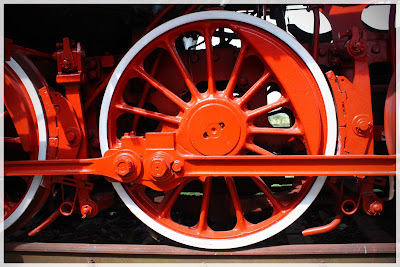 The 150.1114 is actually a steam locomotive of type DR 50.
would you allow me to use one of the pictures on my website? 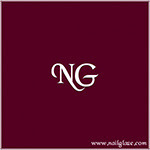 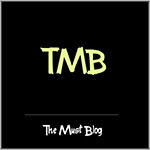 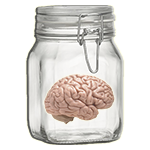 Thank you and congratulations for your site! 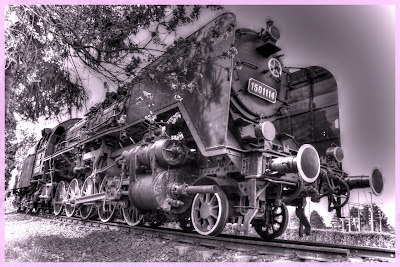 If I can contribute to it with more pictures or info, just let me know.